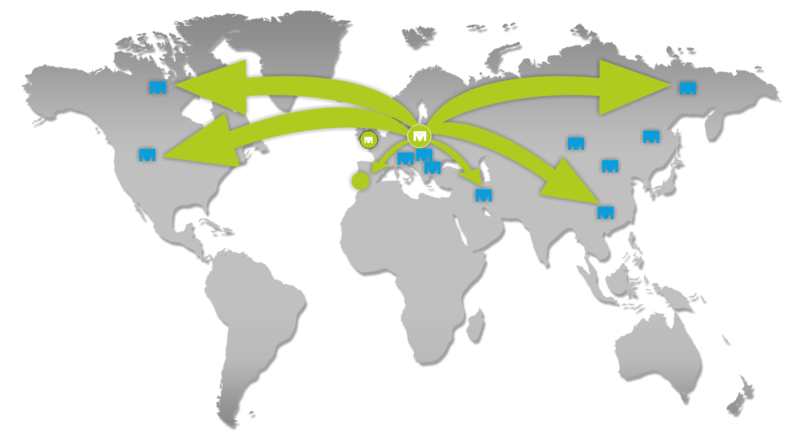 Tom Martin Poland cooperates with many foundries not only in Europe, but also in the USA and Asia..
We recognize that far from being a waste, valuable scrap can often form and essential part of our clients’ production requirements. With this in mind, we always endeavor to segregate and sort material for recycling back into the same alloy series. 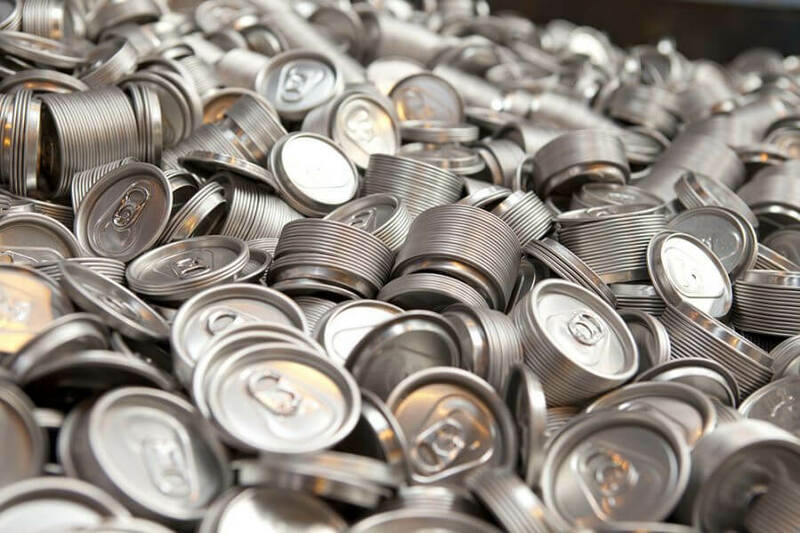 This philosophy is aligned to our customers wishing to create a closed-loop recycling effect, encompassing the revert market for some of the more exotic metals such as titanium and nickel alloys. 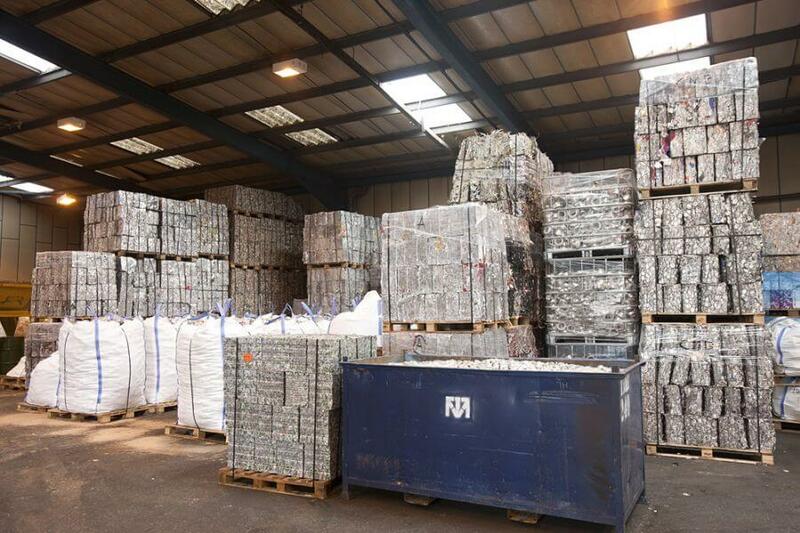 However, sometimes the mixing of scrap is unavoidable, and as result we can also offer a wide range of secondary materials for use in a variety of end markets. Baled, heavy gauge, clean mill finish, 3000/8000 series quality Aluminium Alloy Food Container Foil. Baled, decorated 1000 series quality Aluminium Yoghurt Foil. Baled, clean and decorated 1000 series quality Milk Bottle Top Foil. 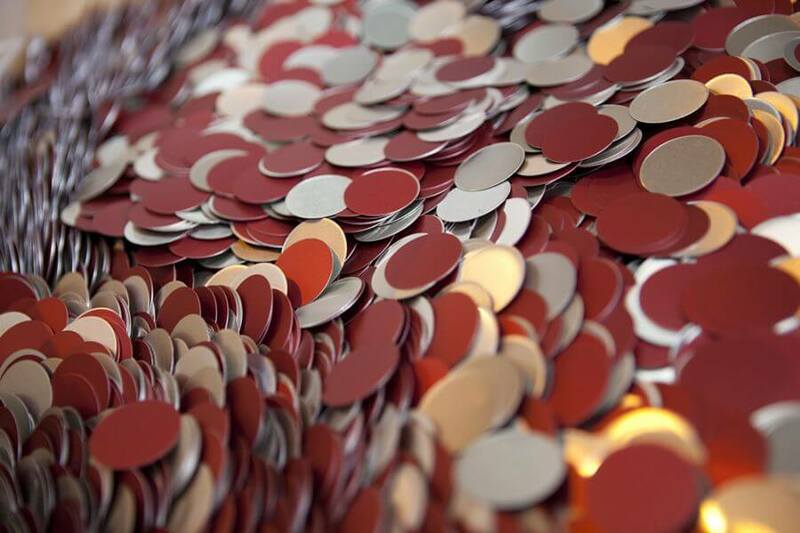 Baled, decorated, 1,3 & 8000 series quality chocolate foil. 2014 quality Aluminium Alloy Solids. 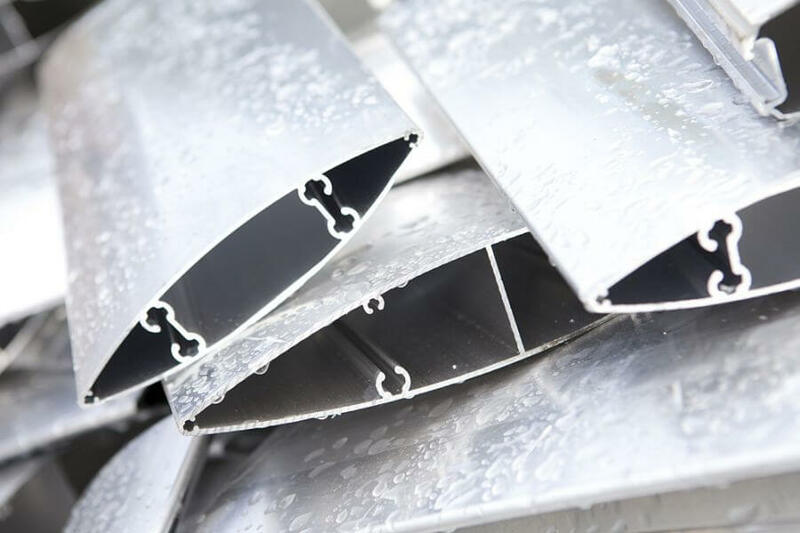 2024 quality Aluminium Alloy Solids. 2028 quality Aluminium Alloy Solids. Mixed 2000 series light Aerospace cuttings. Baled dry mixed 2000 series Aluminium Alloy turnings. Baled, mixed 1000/5000 series quality Aluminium Alloy Webbing scrap with approx 2% oil. Clean mill finish 5052 quality Aluminium Alloy Webbing scrap in Briquettes. Baled/bagged 5042 quality Aluminium Alloy Slugs (from beverage can industry) with slight decoration. Baled, clean mill finish 5083 quality plate scrap. Loose clean mill finish 6063, 6082 extrusion scrap. Loose painted 6082 quality plate scrap. Loose painted 6063 extrusion scrap. 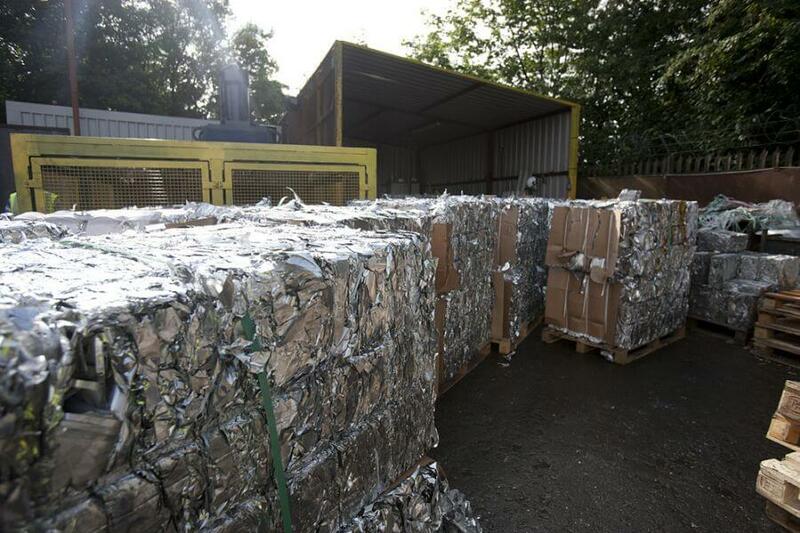 Loose thermal break 6063 extrusion scrap. 6082 quality Aluminium Alloy Kegs/Barrels. Loose clean Mill finish 6001 Plate Scrap. 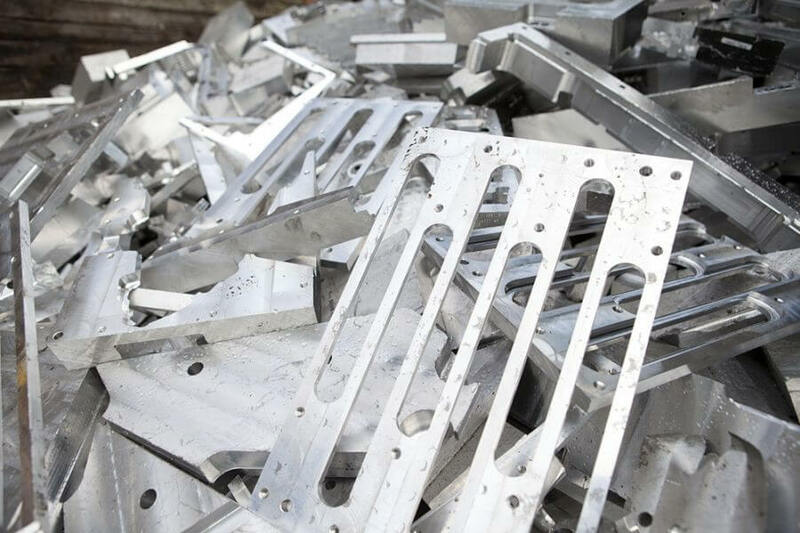 Mixed 7000 series quality Aluminium alloy plate scrap. 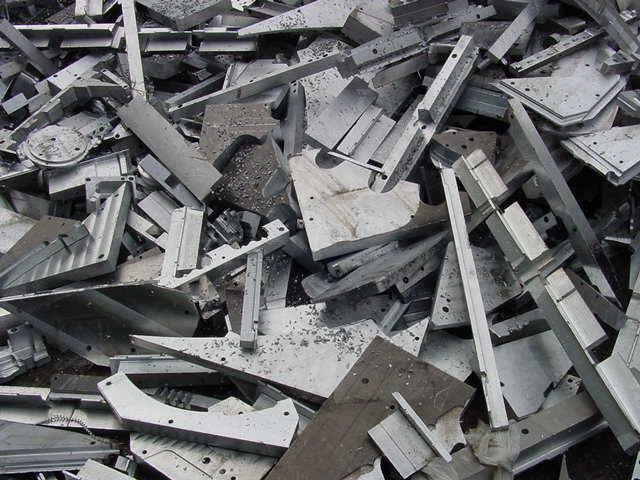 Segregated single alloy 7000 series Aluminium Plate Scrap. E.g. 7010, 7050, 7075, 7150, 7475, etc. Baled dry, mixed 7000 series quality Aluminium Alloy Turnings. 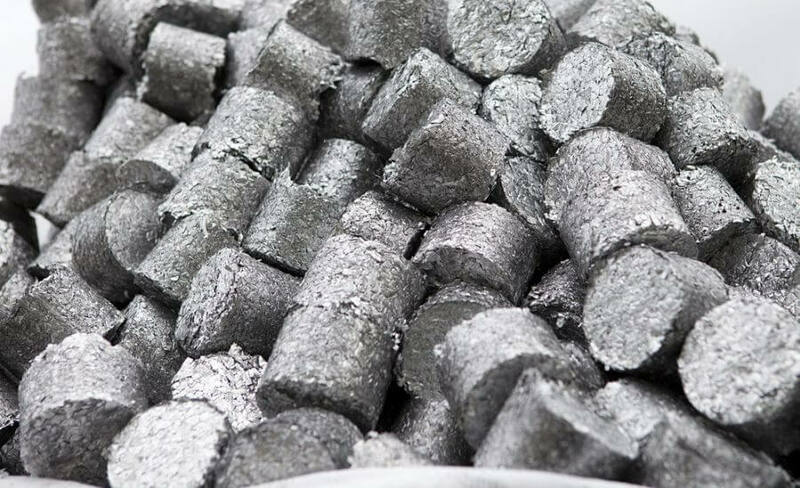 Briquetted dry, mixed 7000 series quality Aluminium Alloy Turnings. 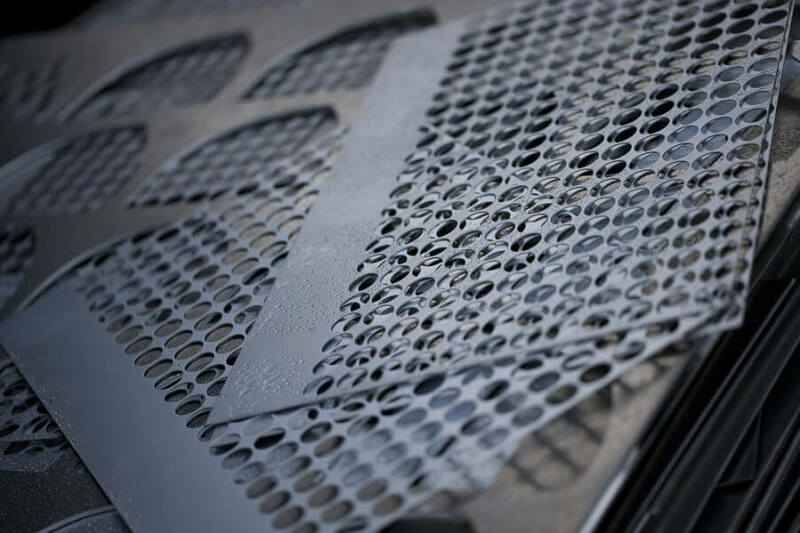 Baled, used Aluminium Lithographic printing plates. Baled, New Production 1000 series quality Aluminium Lithographic printing Plates. Baled, New Production 1000 & 3000 series quality Aluminium Lithographic printing Plates with 2% tissue paper. Titanium solids in all grades. 305 Cuttings with 2-3% oil.